Escape the city. Discover your dreams. Whisk yourself away to a winter paradise. Live it up on the ski slopes. 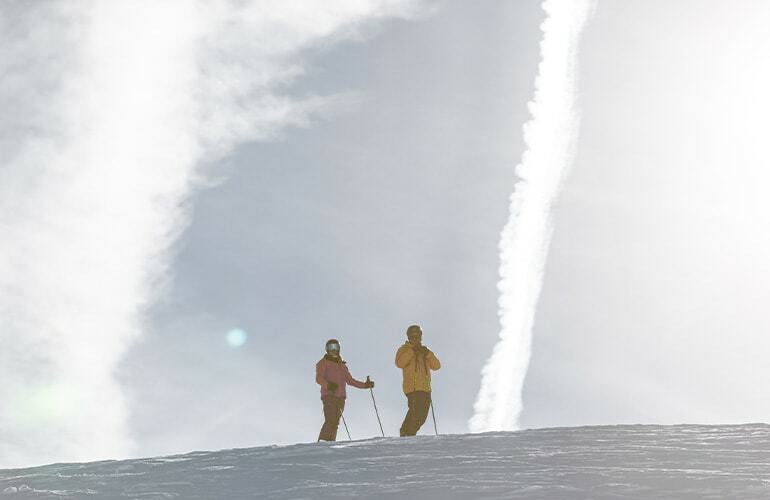 Embark on an off-piste adventure. Be astounded by the alpine views. 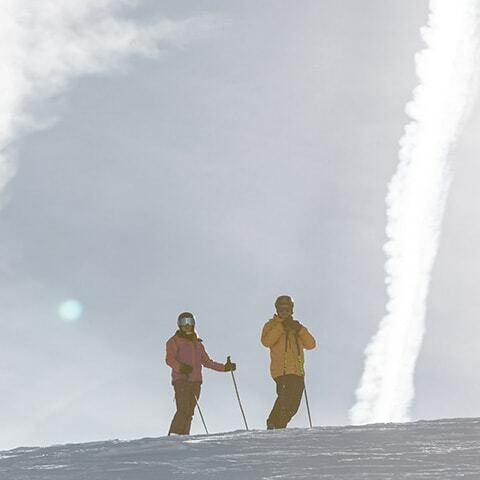 Enjoy a simply great day in the mountains with the people you love. Access the ski lifts, enjoy yourself on the slopes and explore the backcountry. Spend a great day up in the mountains. See Livigno from above and visit the mountain huts. Get the best value from your holiday. Let us give you a skipass at the beginning and at the end of the season.